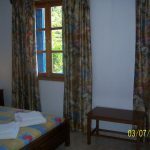 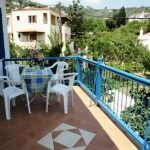 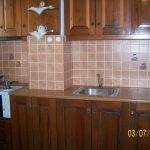 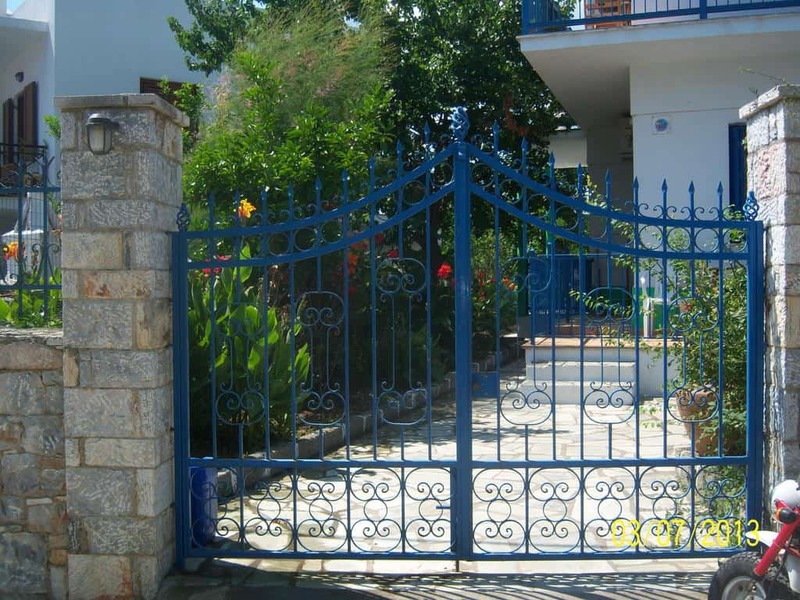 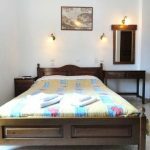 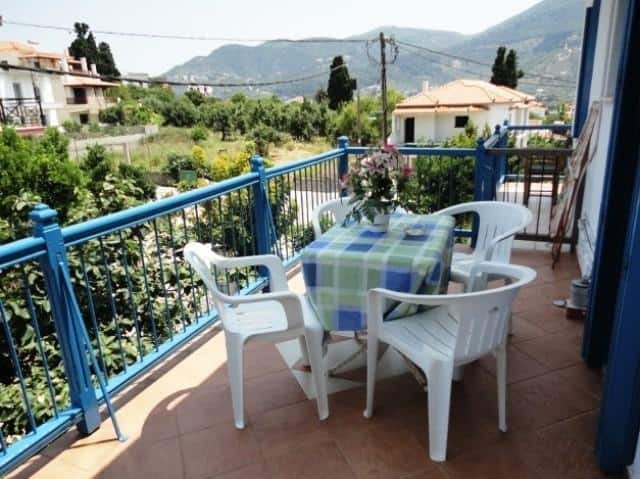 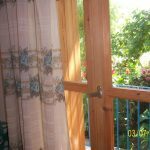 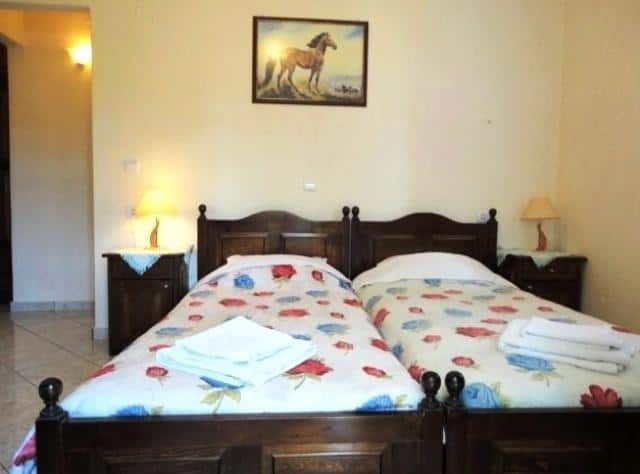 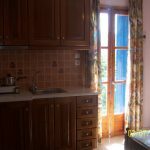 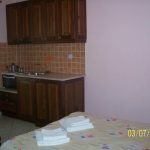 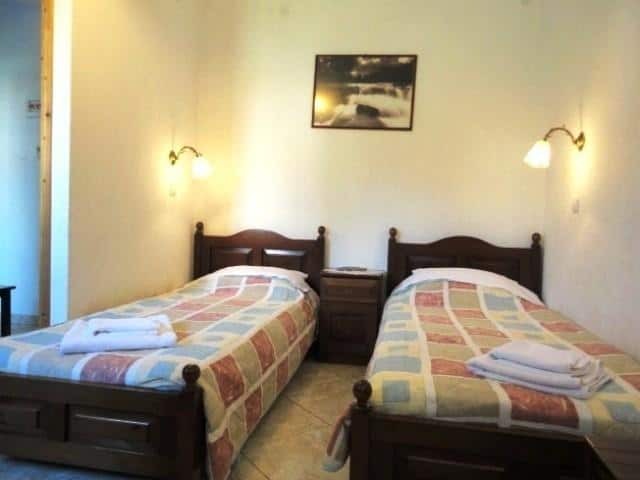 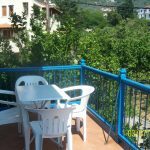 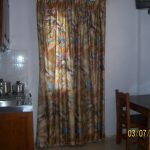 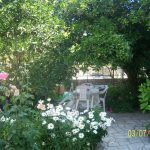 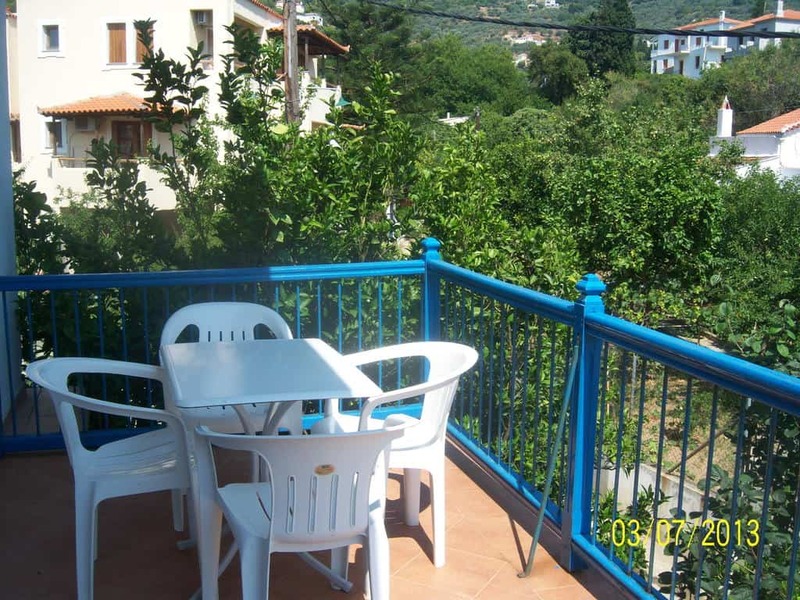 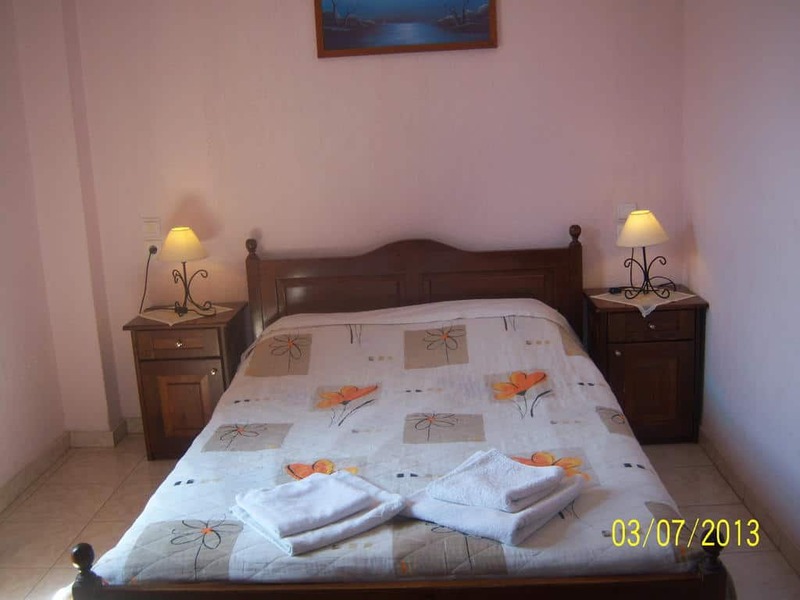 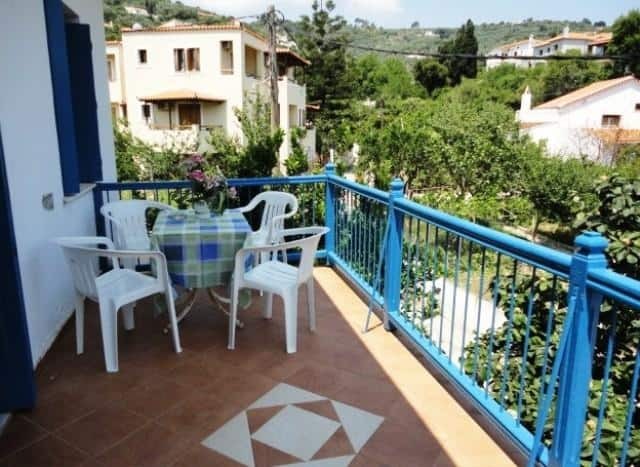 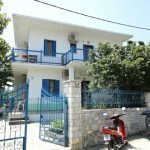 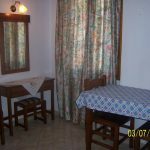 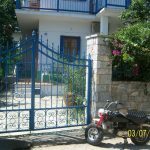 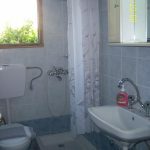 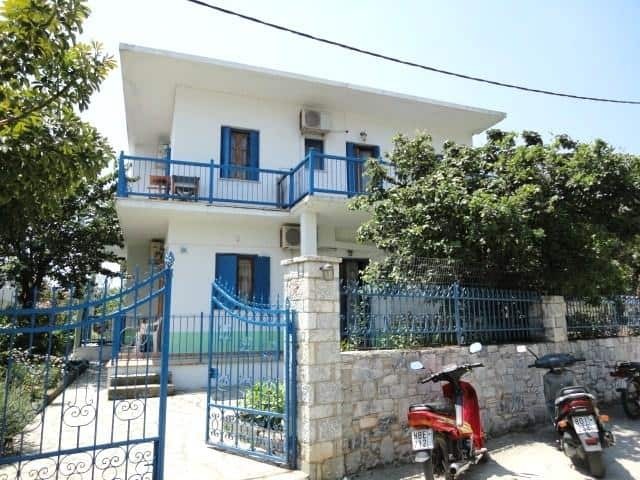 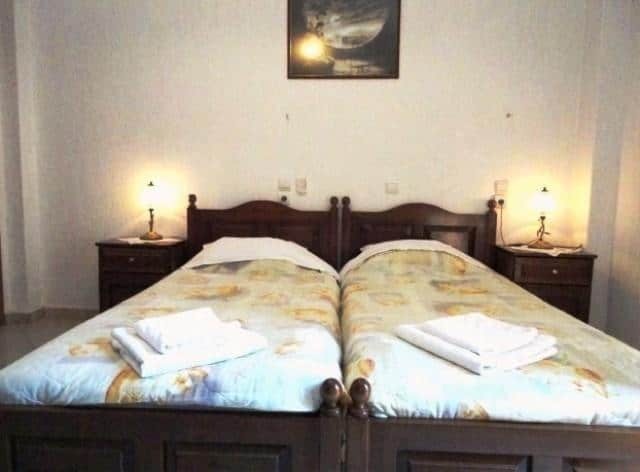 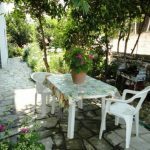 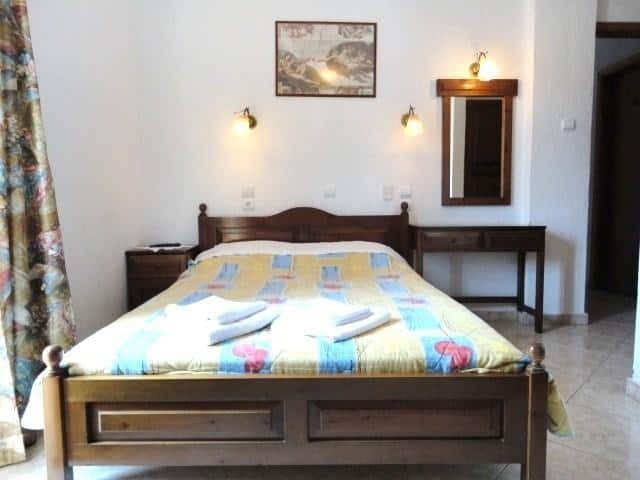 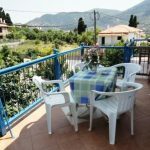 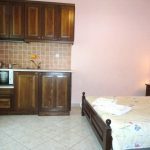 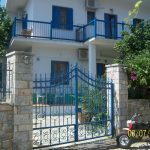 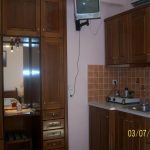 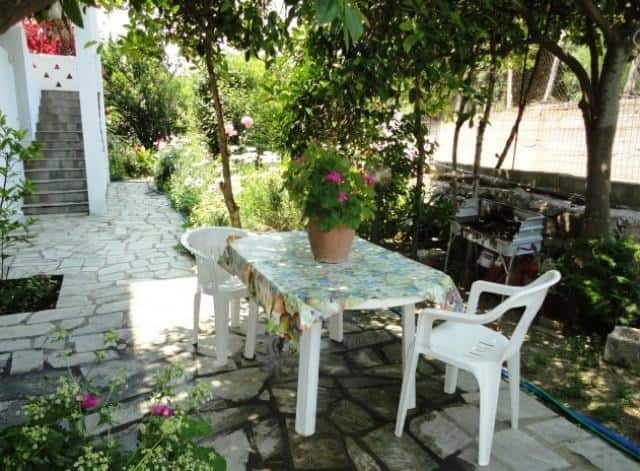 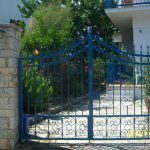 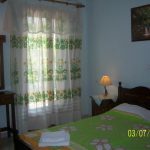 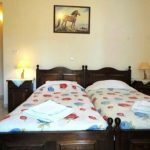 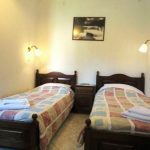 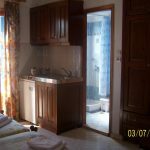 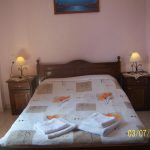 Smile Stella Studios are situated in the town of Skopelos and are consisting of 2 buildings of self-catering studios with free Wi-Fi and a furnished balcony. 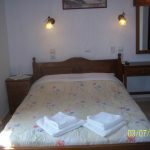 Smile Stella Studios is located in the picturesque town of Skopelos, just 350 meters away from the port. 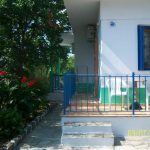 Moreover, the unit consists of two studio buildings. 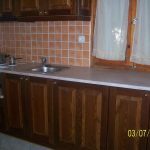 Where you can prepare your meals. 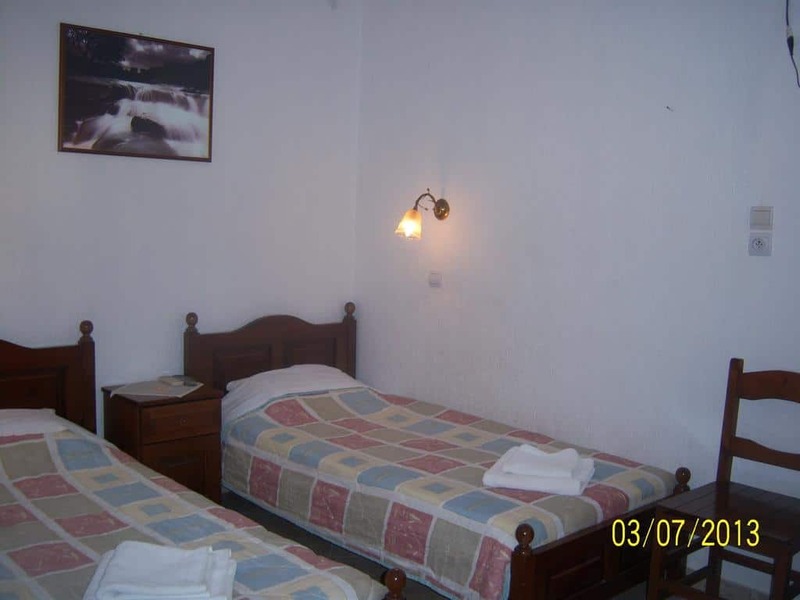 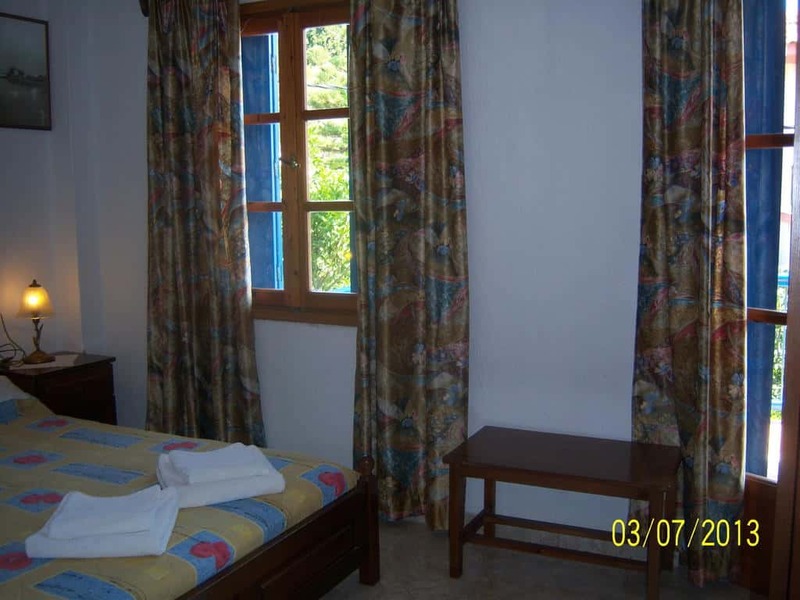 The accommodation also have free Wi-Fi access. 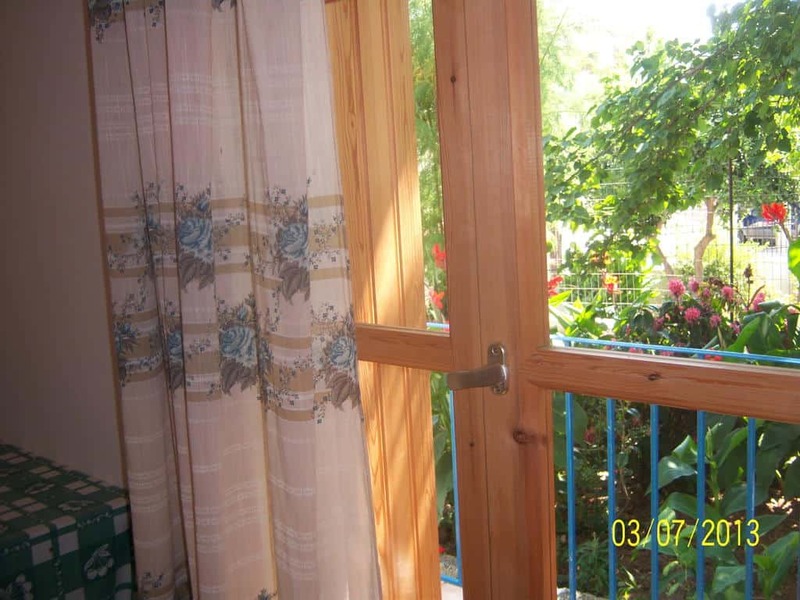 The studios come with a furnished balcony. 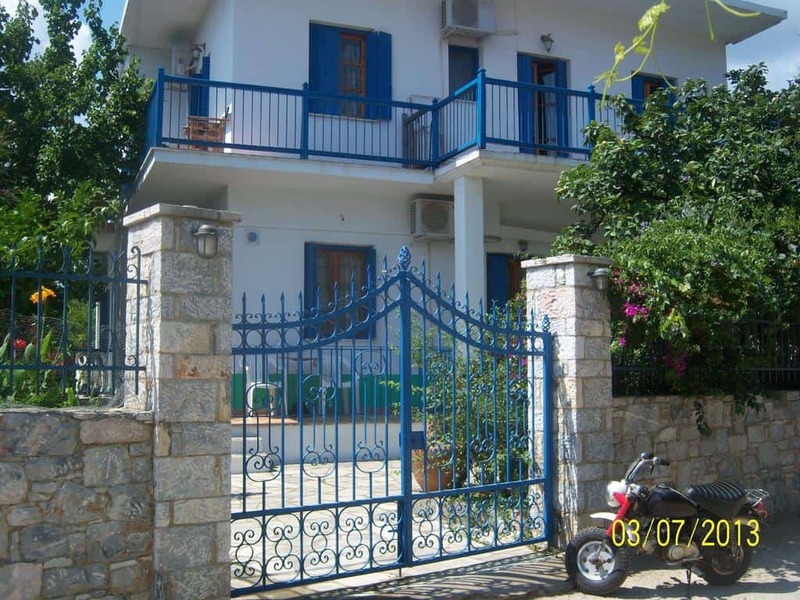 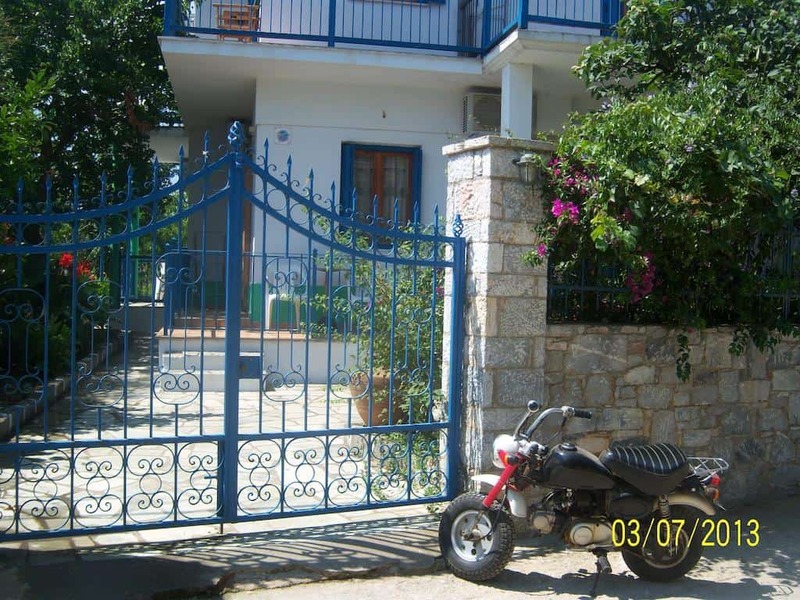 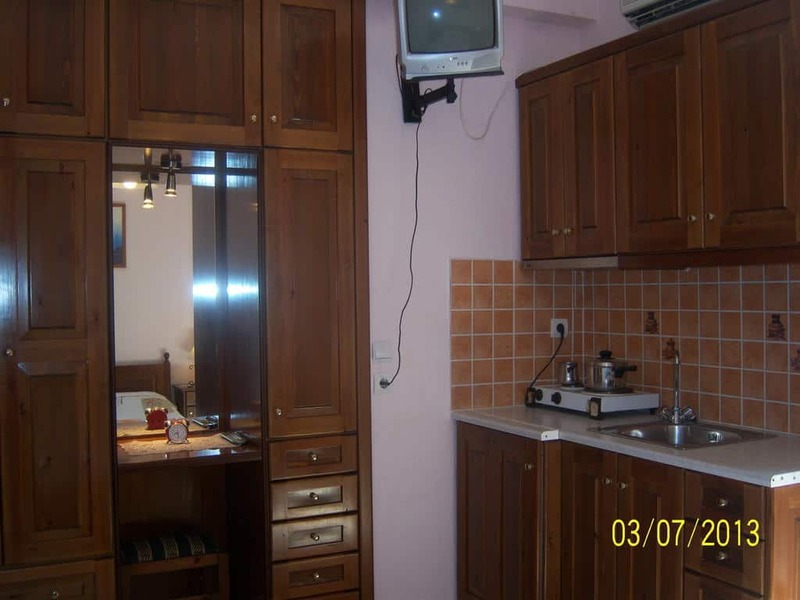 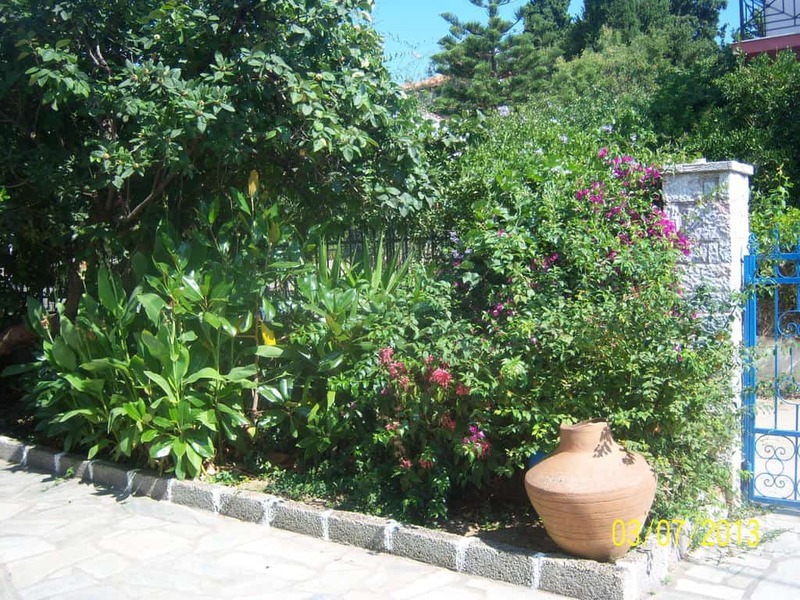 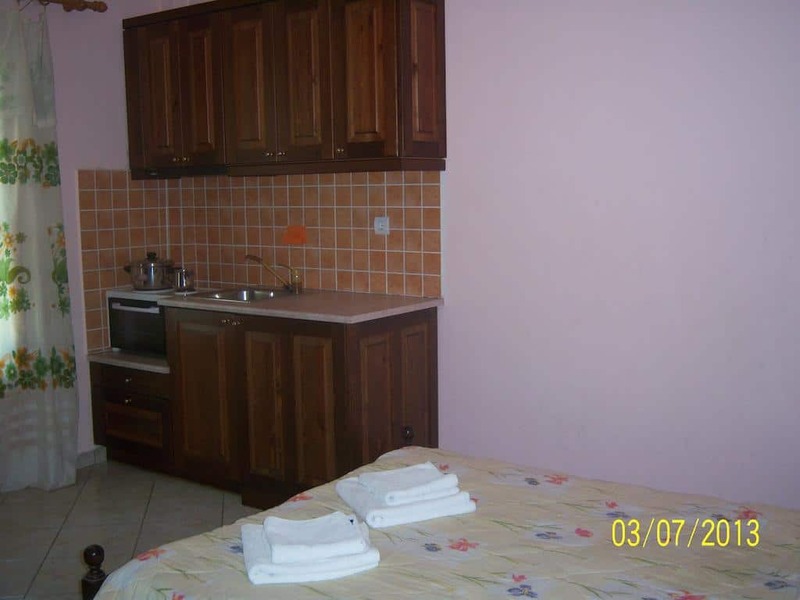 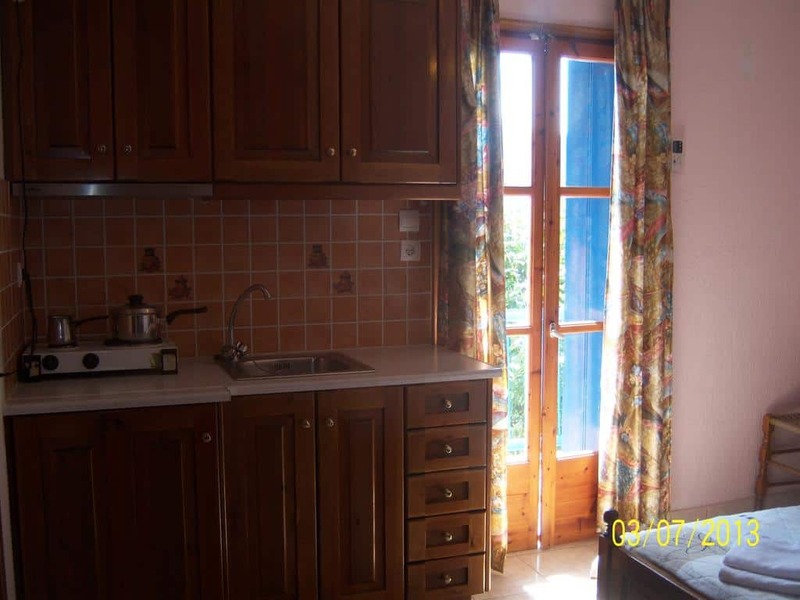 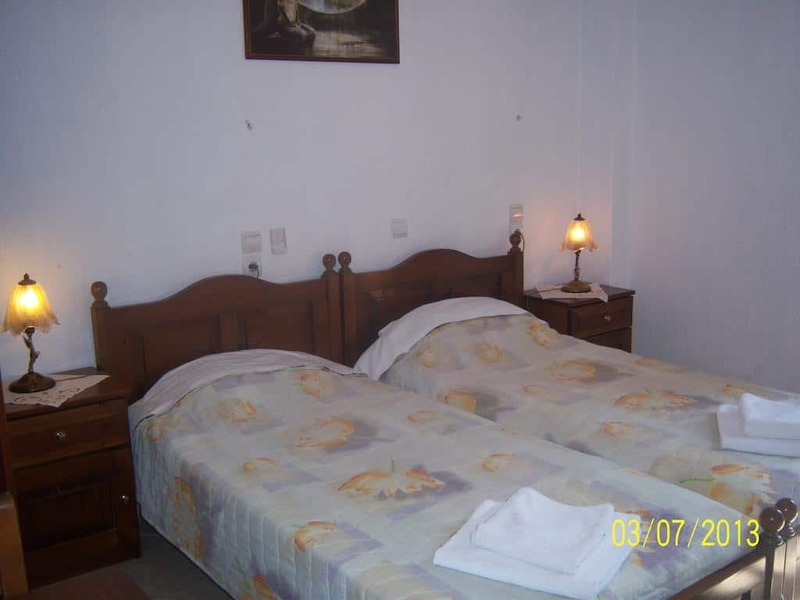 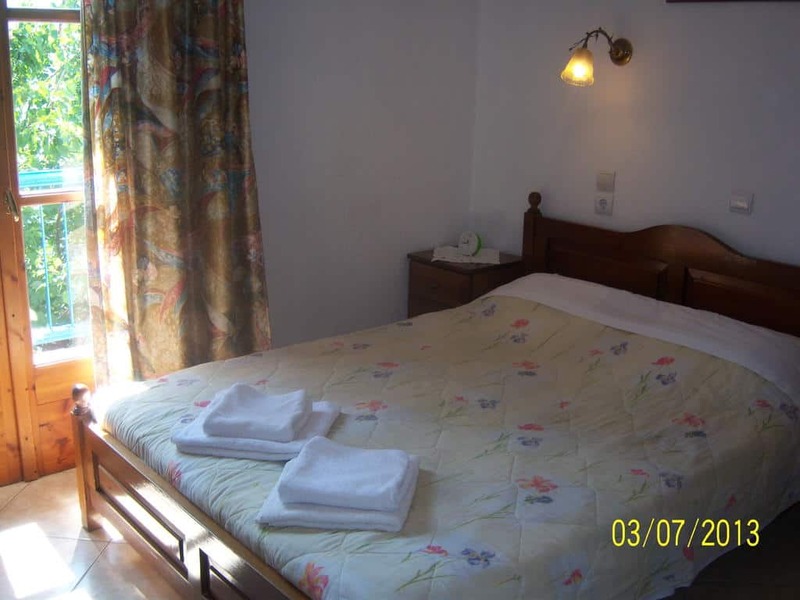 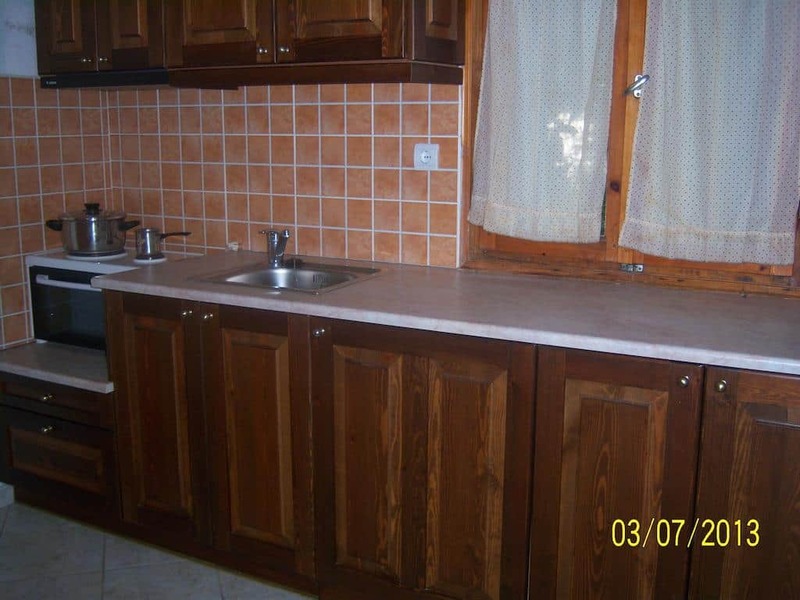 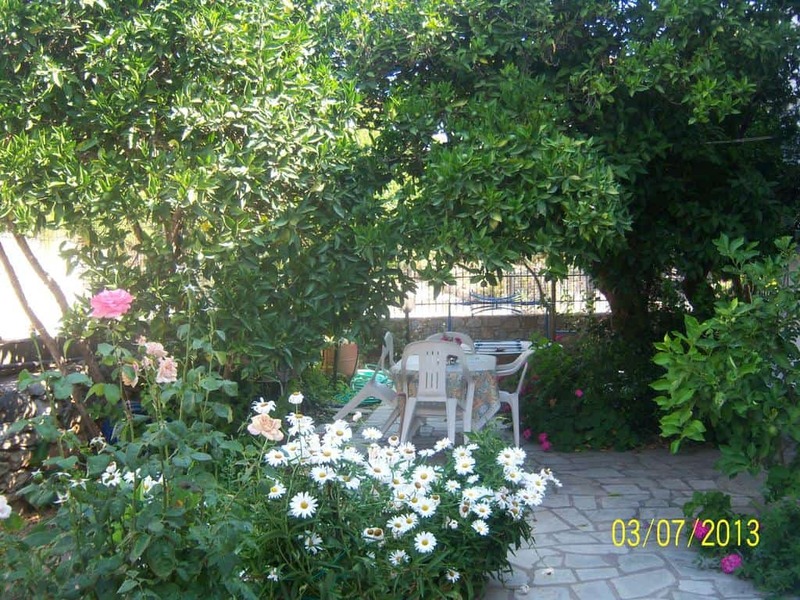 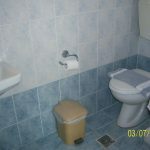 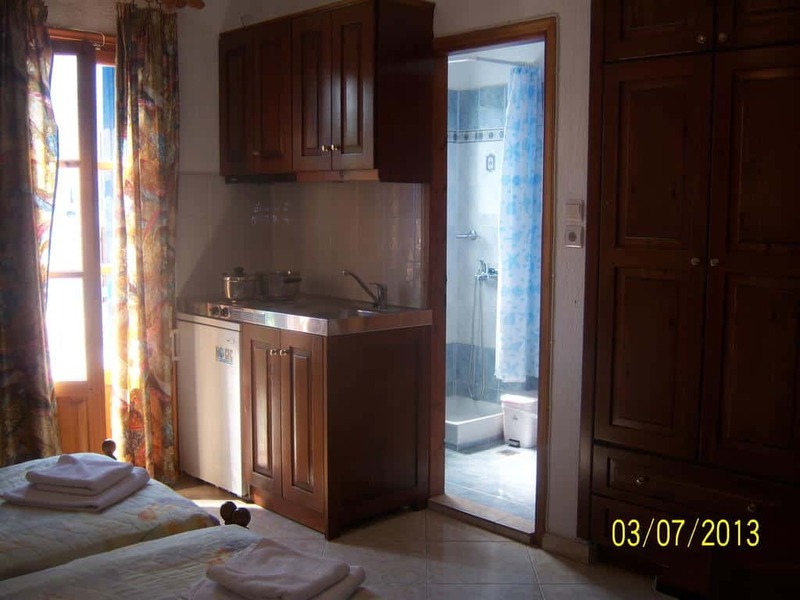 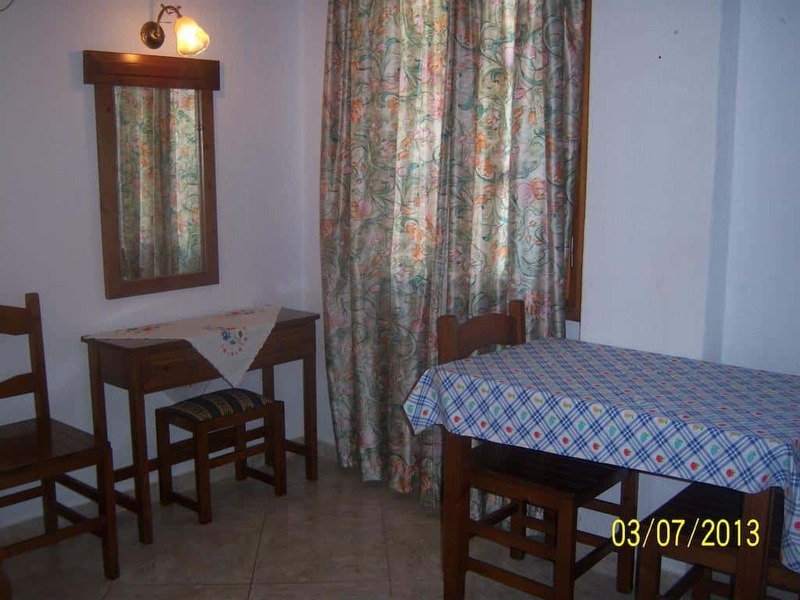 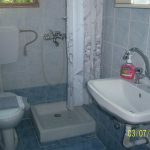 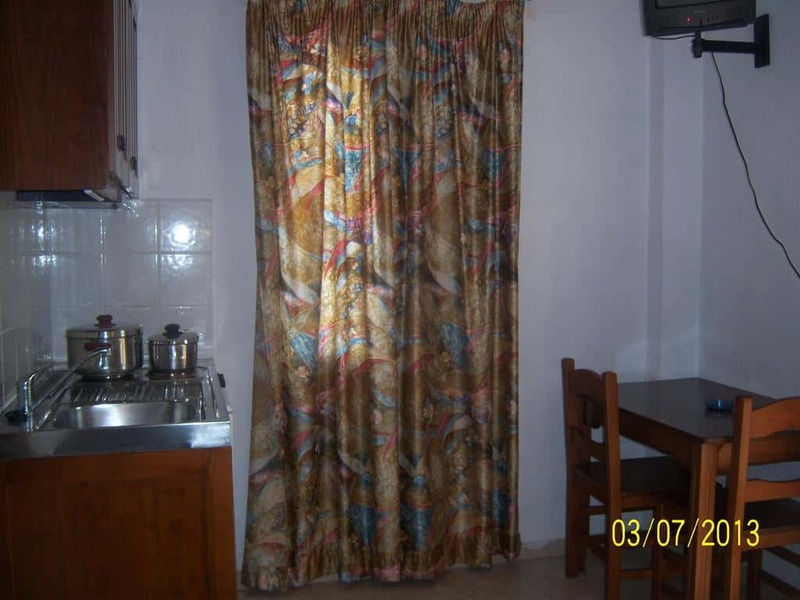 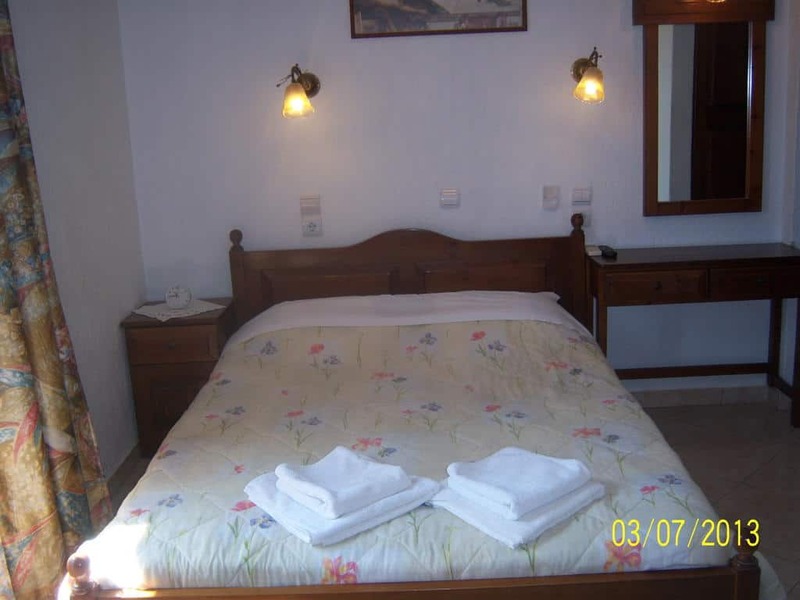 Furthermore all the apartments of Smile Stella Studios, on Skopelos island, have air conditioning. 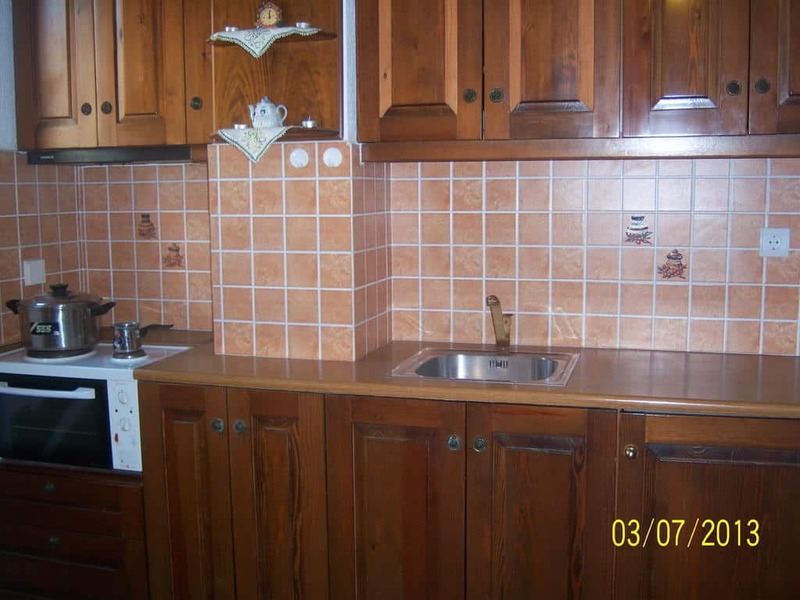 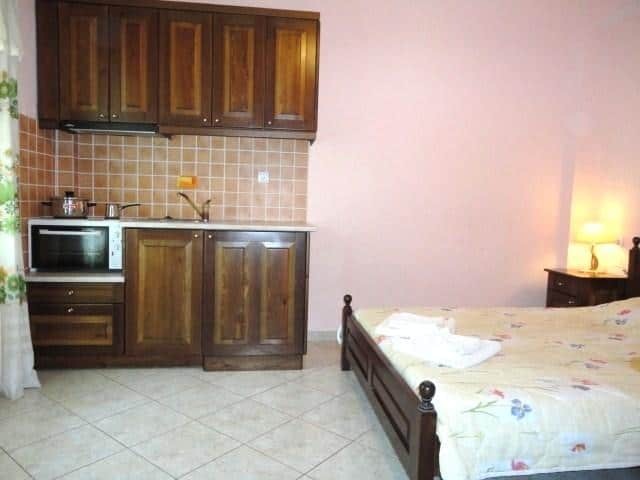 Additionally they include a kitchenette with fridge and dining area. 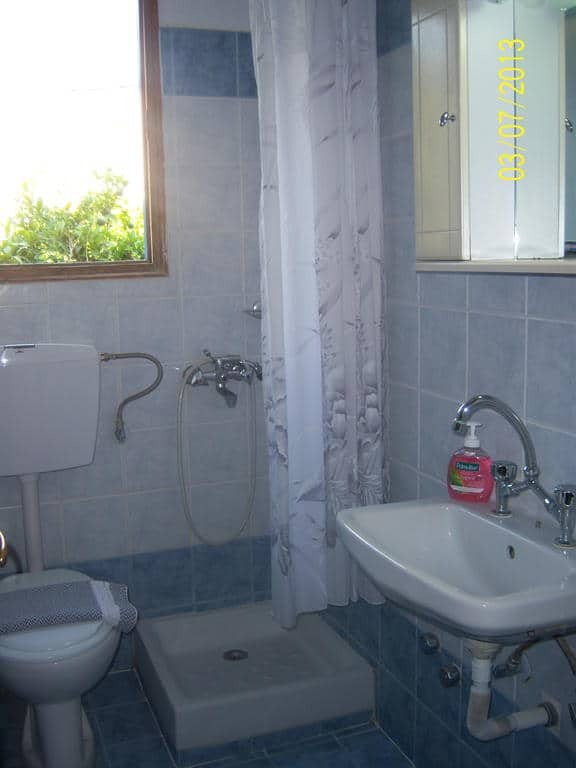 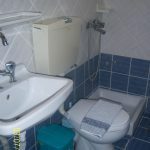 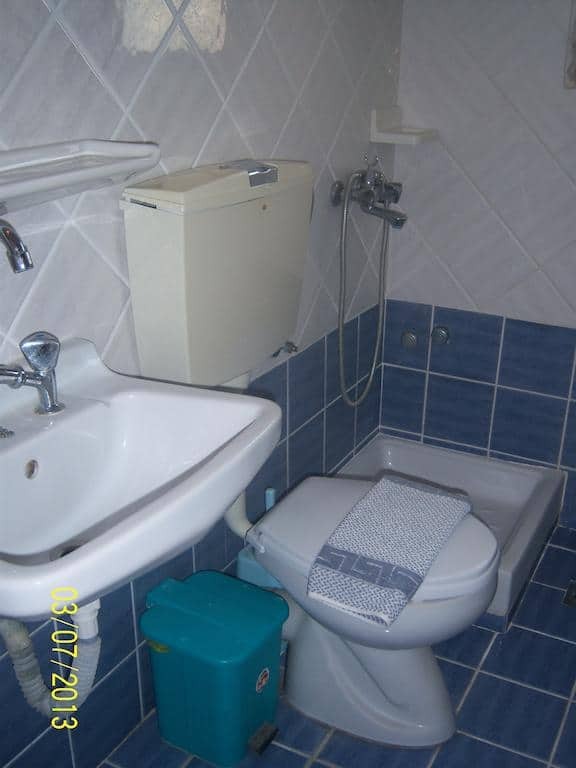 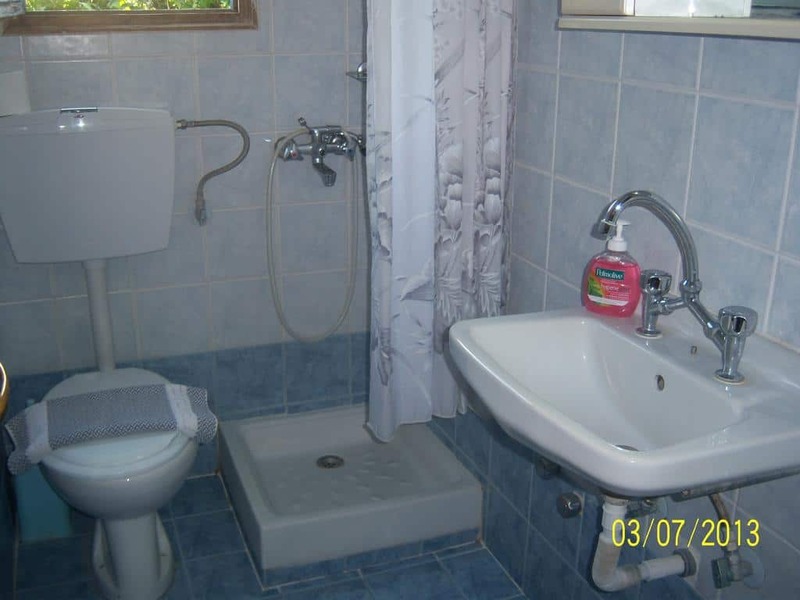 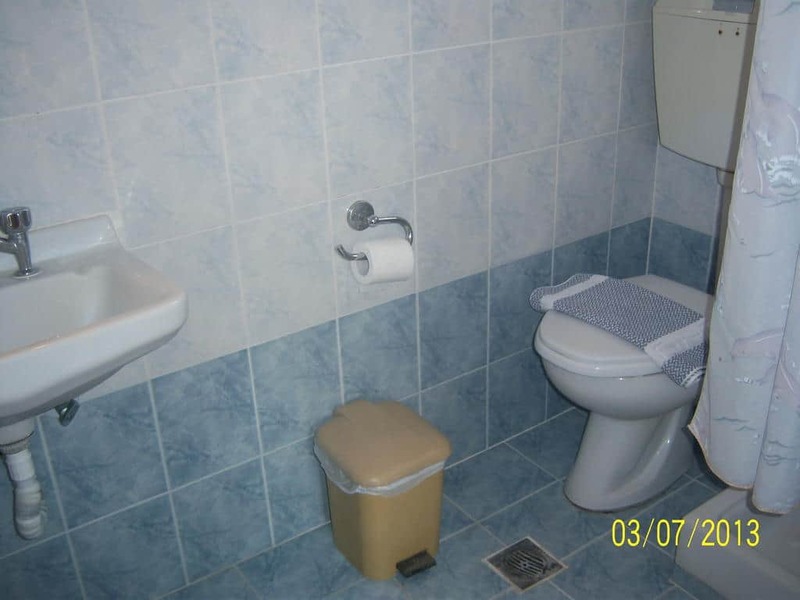 All studios also have a TV, iron and a private bathroom with hairdryer. 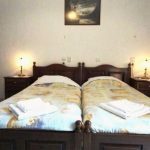 You will find supermarkets and traditional tavernas quite a short walk away, while close enough, you will also find cafes and bars for those who love nightlife and entertainment. 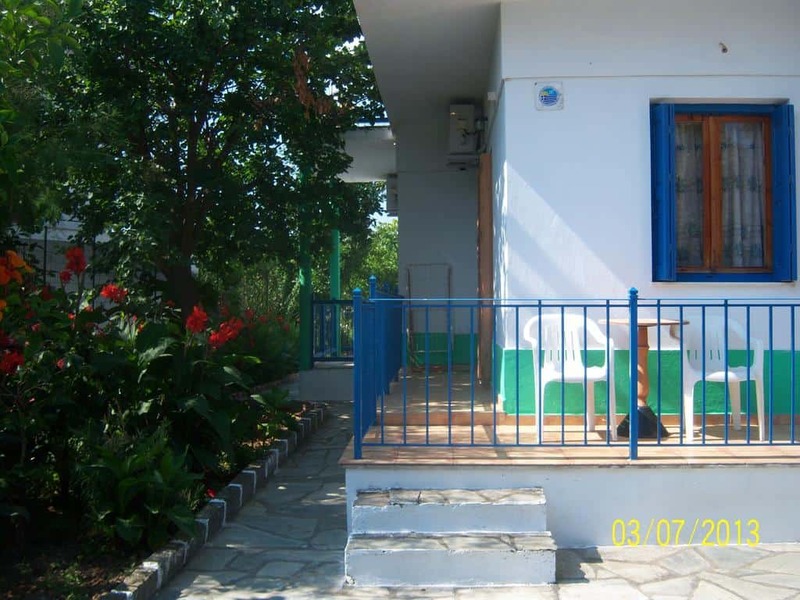 Moreover, at 300 meters from Smile Stela Studios there is the bus stop. 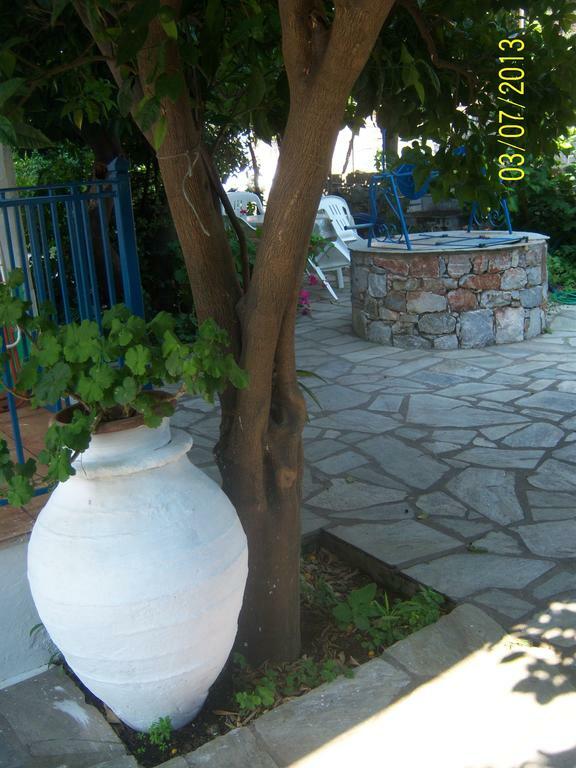 There are daily regular connections to all beautiful beaches of the island. 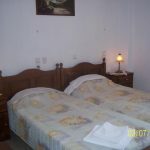 Next to the bus station is the taxi station. 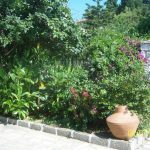 Free transfer to and from Skopelos port is provided. 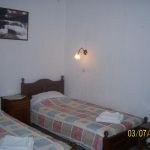 Free parking is also available on site. 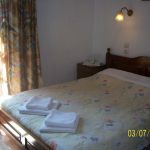 Smile Stella Studios is a 10-minute drive from Stafylos Beach. 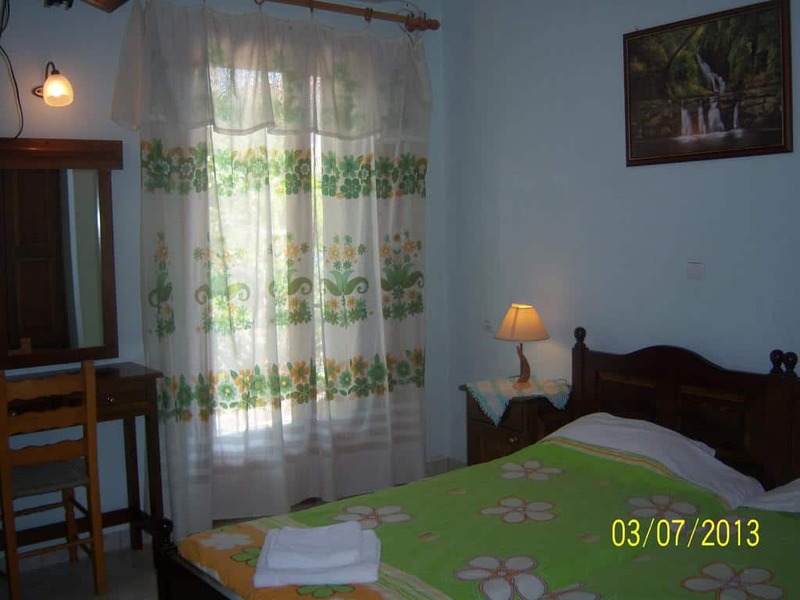 Next to Stafylos beach is Velanio beach. 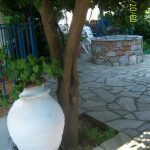 Other splendid beaches of Skopelos to visit are Agnontas, Limnonari, Panormos, Adrina, Milia, Kastani and Hovolo.